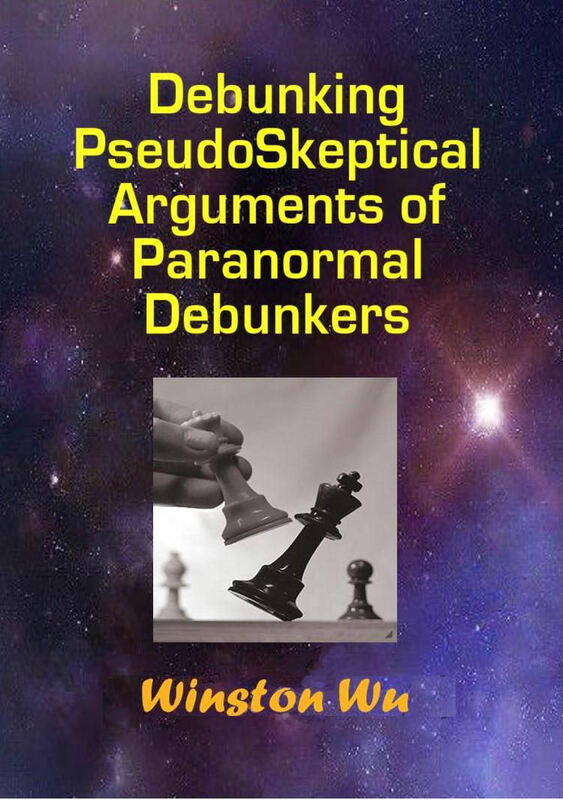 Winston Wu, author of the first groundbreaking treatise debunking Pseudoskeptic arguments back in 2001, has put together a new revised version with updates here in this new book. 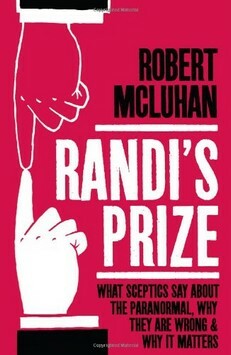 Robert McLuhan examines the arguments and influence of James Randi and the organized Skeptic crowd, and explains why they are mistaken and in error regarding the evidence and existence of paranormal phenomena. 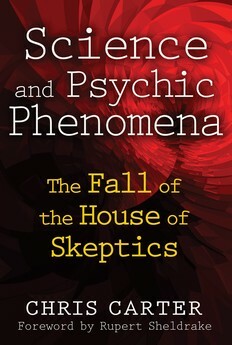 Chris Carter, author of Science and Psychic Phenomena: The Fall of the House of Skeptics, in his 2nd book here examines the Near Death Experience phenomenon and the scientific data on NDE's that support the "survival consciousness" hypothesis, and the skeptics' arguments against them. Lloyd Pye, in this extraordinary book, explains why what we were taught about Evolution and Human Origins does not add up and does not fit the scientific data. He proposes an alternative hypothesis called "Intervention Theory" that better fits the data. Pye is also in charge of research on a "Starchild skull" that may turn out to be the first proven human-alien hybrid. Winston Wu, author of the widely acclaimed book debunking Pseudoskeptic arguments, has now, with the same unswerving logic, put together a comprehensive debunking of every major argument made by Christian Apologists. 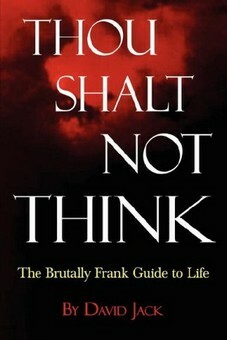 Dr. Charles Tart, one of the founders of the field of transpersonal psychology and long time researcher in consciousness and parapsychology, has put together this groundbreaking book that warrants a new paradigm of consciousness and the end of the materialistic paradigm, based on his experiments and that of others. 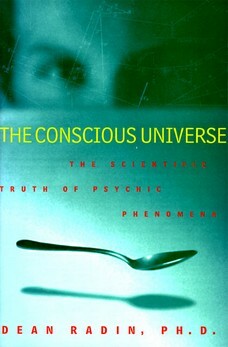 Dean Radin, director of the Consciousness Research Laboratory at UNLV, who has done parapsychology research for the US government and various corporations, in this groundbreaking highly acclaimed book, unites the latest in high-tech experiments, including data from his own research, with the teachings of mystics and theories of quantum physics. He explores a myriad of phenomena - from ESP to ghosts to psychokinesis - and explains why the skeptical explanations for them don't hold up against the data. Darryl Sloan, an intellectual philosopher and genuine freethinker from Ireland, put together this book which is a masterpiece in rational critical thinking and truth seeking. Step by step, it describes his search for truth from Christianity to Atheism and other paradigms and belief systems. Darryl's logic is impeccable. It is a must read for any truth seeker. You can get it in paperback format at his website below. 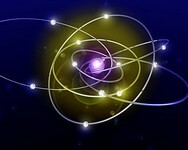 His new expanded FREE ebook I, Universe is available for download at his website as well. Darryl Sloan's YouTube Channel - Features great talks by Darryl about various topics such as his psychokinesis experiments, philosophy, religion, the nature of reality, etc. 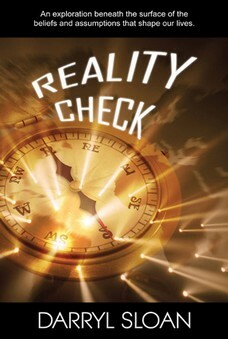 Dr. Victor Zammit, retired lawyer from Australia, has put together years of research and experience with mediums in this book containing many lines of arguments and evidence that supports the reality of the Afterlife. 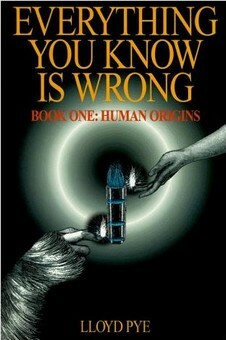 He offers the ebook version FREE which you can download at his website. Note: Only the ebook version is free, whereas the paperback is available for $10 at the link below. 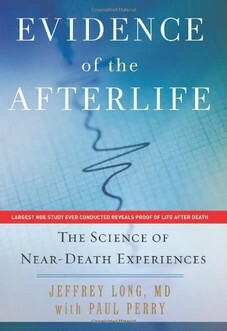 Dr. Jeffrey Long, MD, founder of the Near Death Research Foundation (NDERF.org), which contains the most comprehensive collection of NDE cases in the world, summarizes 9 lines of evidence for NDE's being evidence of life after death, based on thousands of case studies that he personally investigated and collected, in this groundbreaking book. Chris Carter examines the data for paranormal phenomenon such as ESP and the skeptics who try to debunk it, and reveals why the skeptics' fallacious arguments do not hold up against the facts and data. David Jack, aka TheLogicJunkie on YouTube, is a refreshing voice of truth and authenticity who is not afraid to be brutally honest about how things are in the world without the typical politically correct claptrap. Being "liberated" from the hypnotic programming of the mass media, he recognizes that the world is insane, dumbed-down, unauthentic, and apathetic, and that those who are truly sane are labeled insane for not going along with the global asylum. Thus, in a world that literally "hates the truth", authentic clear freethought is criminalized and ostracized in an upside down "bizarro world" that is anything but sane and authentic. Deep down, we all know this in our spirit, which we've suppressed, but are in denial of. Jack tells you what many other great thinkers have concluded - such as George Bernard Shaw, Mark Twain, Oscar Wilde, Eric Fromm, Friederich Nietzsche, Ayn Rand, Marcus Aurelius, etc. In short, this book tells you how F***ed up things are with no sugar coating, and how to stay sane in it.